In Celebration of the Vogue Fashion's Night Out we are offering our customers a huge 25% off the Autumn 2012 collection with code MAXFNO12. Also visit our blog for a chance to win a £500 shopping spree!! In appreciation of our colleagues over in the US we will be celebrating Labor Day by holding an exciting 4 day event! Up until Monday 3rd September we will be offering 20% off selected items of clothing in our online store. This code is valid for just 24 hours. Don't miss out! Each of these codes are valid for just 24 hours on their allocated days. Don't miss out! Running from Friday 31st August till Monday 3rd September we will be offering 20% off selected items of clothing in our online store. Daniel Footwear would like to remind affiliates that our September codes will be valid from 1st September 2012. The two codes, SEP9 (giving customers 9% off sale items) and SEP11 (giving 11% off non-sale items) are valid from 01.09.12 - 30.09.12, so now would be a great time to be advertising Daniel Footwear. Check out some products below. If you have any questions or opportunities please contact the Visualsoft Affiliates team using the details at the bottom of this email. Beginning Friday 31st August we will be offering 20% off selected items of clothing in our online store. Max Studio Launches into Autumn 2012 with easy to wear jersey dresses and seperates. New customers receive 10% off their first order with promo code AW1110. See this weeks top offers below, plus don't forget to promote our extra 10% off voucher too! Subscribe and get 12 issues(that's a whole year) for just £12! Subscribe and get a pair of Moremile trainers worth £79.99! The New AW12 Collection has arrived at Max Studio! Don't forget all new customers receive 10% OFF and FREE DELIVERY with discount code AW1110. Join our programme now for an excellent 12% COMMISSION on all orders. HURRY…there is just under 2 weeks left to save a massive 30% off 100 products in our August Madness Category with our secret discount code exclusive to affiliates. We have something for everyone including gifts, gadgets, books, jewellery and accessories, and not forgetting lots of fun items too, as well as essential travel accessories. There’s 100 items to choose from, but hurry – offer ends 31st August 2012. To take advantage of this brilliant offer use discount code MADNESS at checkout. IMPORTANT: Discount is ONLY applied to items on this page and not across the whole site. We have a fantastic offer this week with a massive 50% off! Waterproof Mac In A Sac (was £39.99) NOW £19.95! Keep dry wherever you are with this compact Mac In A Sac which is made from waterproof, windproof, breathable fabric. With fully taped seams and Velcro cuffs, these Macs are available for men and women and includes a neat carry bag. It’s nearly Bank Holiday Weekend, and whether you are planning a weekend escape abroad, or off to the country, or even just having some day trips, make sure you take a look at our range of travel products before you go. We have all types of travel gadgets, gizmos and accessories as well as car and bike essentials, holiday clothing, lotions and potions as well as bags and luggage which you shouldn’t leave home without. Let me know if you have any questions. We are a great bunch of guys to work with! Max Studio Latest Deals and Promotions - Great Commission for all Affiliates! Take a look at todays picks from our Summer Sale. We are in our final week and there is up to 70% OFF! Get involved and earn 12% commission on all orders. 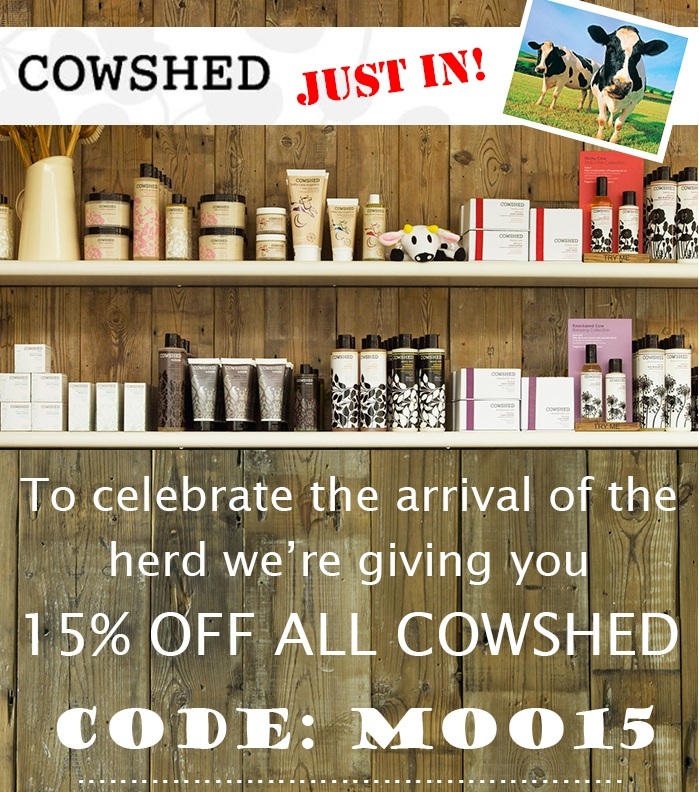 Don't forget, all new customers receive 10% off their first order and FREE DELIVERY using voucher code AW1110. And there is a further 20% our shoe collection with voucher code MAXSHOE20 (expires 19/08/12). Please remember to replace !!!id!!! with your affiliate id. If you require any more info don't hesitate to contact us! DETAILS: FREE cancellation insurance worth £1.49 on all bookings through SkyParkSecure.com. Valid on any dates of travel. Feel free to contact us if you need anything. There’s just over 3 weeks left to save an amazing 30% off all products in our August Madness category with our secret discount code exclusive to affiliates. We have something for everyone including gifts, gadgets, books, jewellery and accessories, and not forgetting lots of fun items too, as well as essential travel accessories. There’s 100 items to choose from, but hurry – offer ends 31st August 2012. 10. We don’t bite! Contact us to discuss exclusive offers and discount codes. A Medal-tastic Promotion, Plus New From Henry Holland, Falke & Wolford! The Mo Farah: Go for Gold like running machine Mo with 15% off your order when you spend over £75. Enter GOLD at the checkout. The Becky Adlington: Queen of the pool Becky did us proud, so you can get 5% off orders over £25 when you enter the code BRONZE at the checkout. 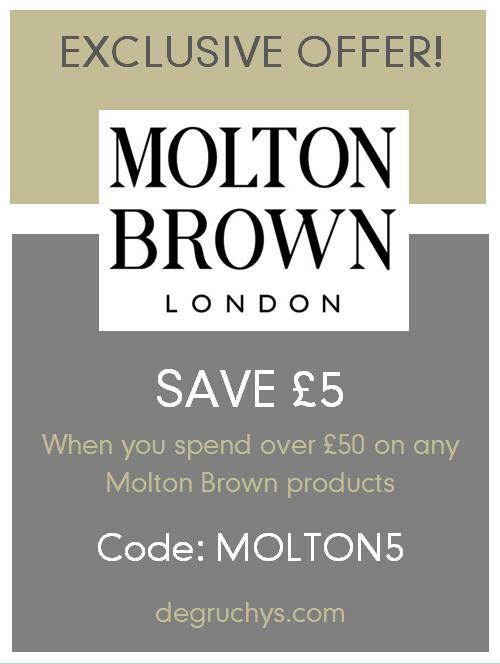 Take advantage of these great offers while you can – you can get the discount on anything, but this offer will end on 15/8/12. We’ve also got loads of new autumn fashion arriving! We know what you’re thinking – it’s still only August - but we can’t resist any longer. Choose from Henry Holland, whose catwalk designs had us wishing for winter the moment we saw them, luxury Wolford fashion for classy ladies, and the amazing collaboration between top designer Mark Fast and hosiery giant Jonathan Aston: FAST At Jonathan Aston. And there’s plenty more to come from all of your favourite brands at MyTights.com, so keep an eye out! onhotels.com has over 30,000 sharply discounted hotels rooms. Why join the onhotels.com affiliate programme? If you have any questions please direct them to Graham at 6 Hats Media on graham@6hatsmedia.co.uk who will be happy to help with any questions and will be delighted to hear about any opportunities that you may have going forward. Exciting News! We have an amazing offer for you throughout the whole of August. Until 31st August 2012 you can save a massive 30% off all products in our August Madness category with our secret discount code exclusive to affiliates. We have something for everyone including gifts, gadgets, books, jewellery and accessories, and not forgetting lots of fun items too, as well as essential travel accessories. There’s 100 items to choose from, but hurry – offer ends 31st August 2012. We have a fantastic offer this week with a massive £20 off! White Shaker Tallboy with Cupboard Base (was £99.99) NOW £79.95! Smart, stylish and well-designed, this narrow Tallboy will solve your bathroom storage problems. It has an enclosed cupboard base with 1 fixed shelf and open adjustable shelves at the top. As August gets into the swing of things I would like to give a round up of discount codes currently active at Urban Surfer. As the Back To School season is happening, we have 10% off Mens, Womens, Boys and Girls Bags, Shoes and Jackets. The code is 'back2school'. Our summer code is 'summer15' and that will get you 15% off summer items such as shorts, vests, flipflops etc. The 10% code also includes those, but now includes sunglasses and caps. The code is '10holiday'. Remember, Urban Surfer offers free delivery on all items to the UK. We have a 110% price promise and loyalty points for all. We're pleased to announce even more banners to add to our range as well as codes and some new things including our Summer Sale. Here's all of our news from GB Posters.com! Summer Sale! Up to 75% off on site! Get 20% off for Fathers Day at www.urbansurfer.co.uk with the voucher code 'fathersday20' up until Sunday. Free Delivery, with options for Next Day at £4.90.